“With the collapse of the Byzantine Empire following the invasion of the Ottoman Turks in 1453, the Christians of the Ottoman Empire became a subjugated and discriminated people or to put it bluntly: second class citizens. The successful revolution of July 24, 1908, carried out by the Young Turks, with the support of the Christian minorities was a major turning point in the History of modern Turkey . 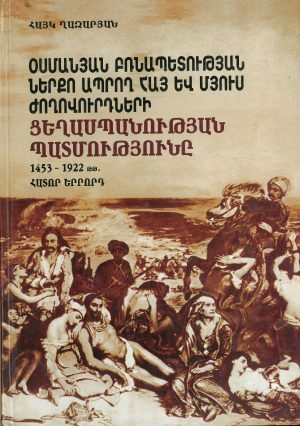 According to the promises made to the Christians the new regime was supposed to redress, above all, their social status, consequently, to bring up Turkey, allegedly, to the standard of civilized nations, where all citizens, regardless of their religious affilition, would enjoy similar fundamenl human rights: “”Liberty, Equality, Fraternity””. However, it did not take too long before the new leaders unmasked their plan to exterminate the Christians, thus, shattering all hopes of reform. The Adana massacres turned out to be its inauguration. 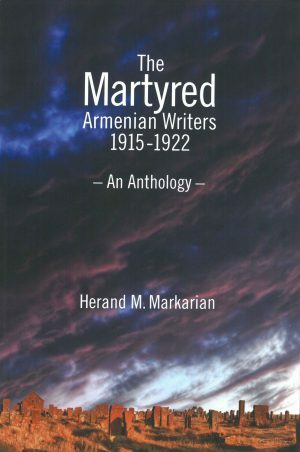 In this book MP Hagop Babiguian reveals his eyewitness account of one of the most vindictive and savage undertaking against the Christians and Armenians, in particular, of the Clician province by the new Ottoman government, in April 1909. 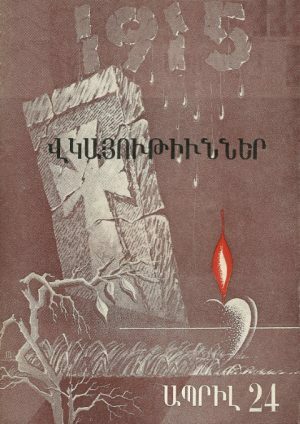 As a result of this massacre 30,000 Armenians were killed and some 100,000 left homeless. 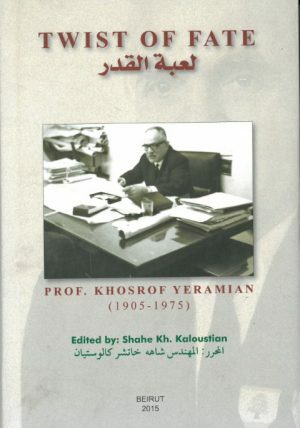 Hagop Babiguian, was delegated by the Ottoman government to Adana to report about the aftermath of the massacres. 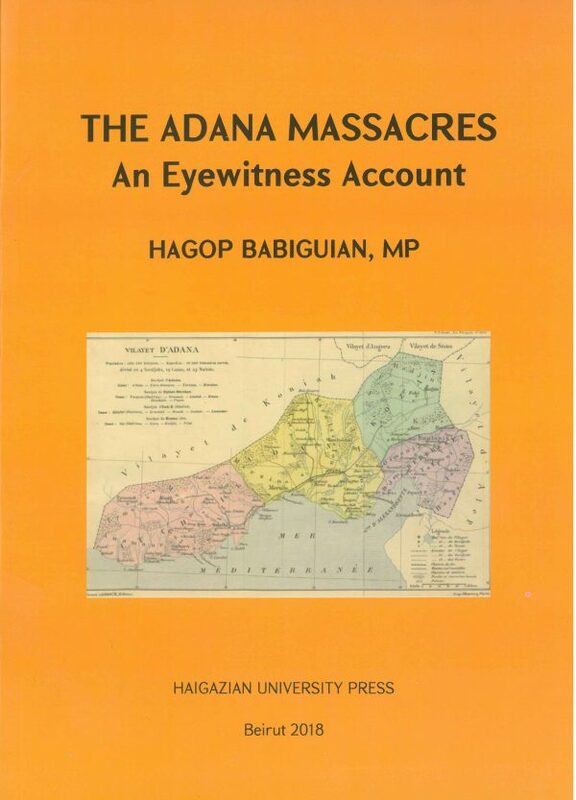 As a reward to his eye witnessed account of the Adana massacres, he died mysteriously at the eve of the presentation of his report the members of Parliament. The report was never read in the Ottoman parliament and, allegedly, it disappeared. 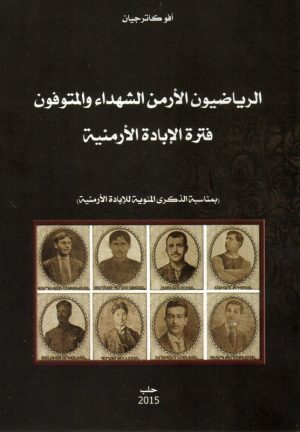 The Adana massacres of 1909 is commemorated on April of each year by the Armenians worlwide. Dr. A. 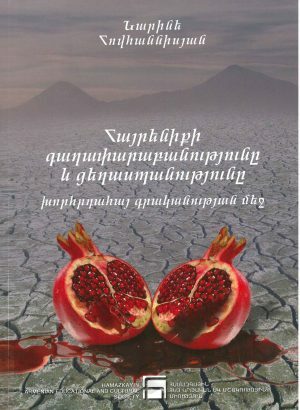 B. Gureghian is a US Scientist, holder of a Ph.D., from Cambridge University, England. After completing his Post-Doctoral fellowship at Princeton University, he was employed, as a Principal Scientist, by several US National Laboratories and Research Institutes. An expert in mathematical modeling, Dr A. B. Gureghian was for some years a United States representative to two International cooperation projects related to the assessment of the safety of High-level unclear waste repositories.